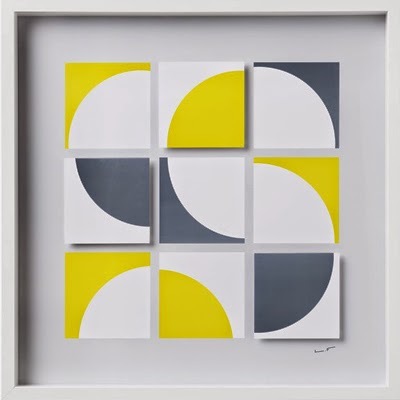 The Kapitza studio whose beautiful geometrics we have featured on the P&P blog before have created some wall art for Ikea. 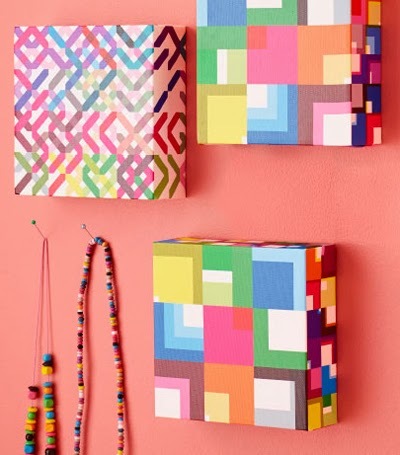 Their cute geometric canvases called Pjatteryd are available in Ikea stores worldwide for a limited time only. 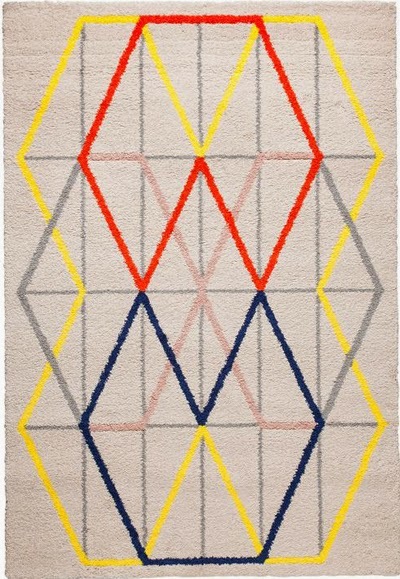 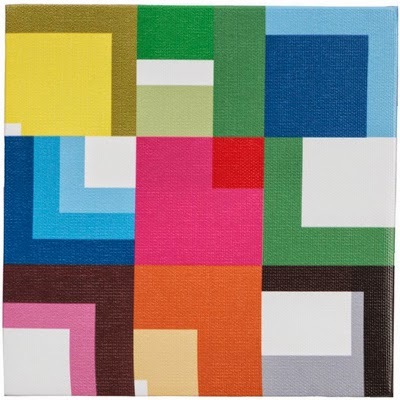 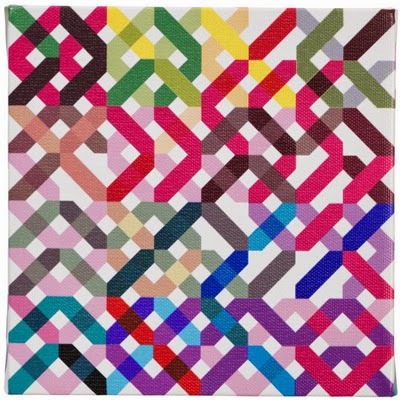 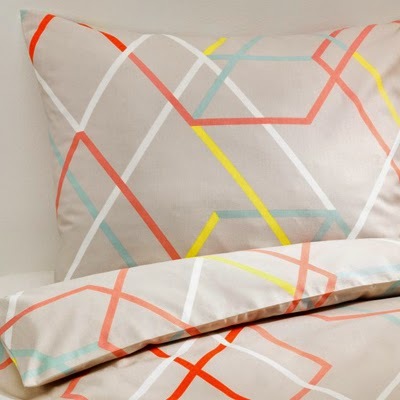 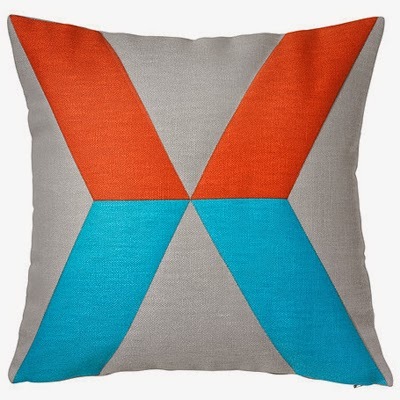 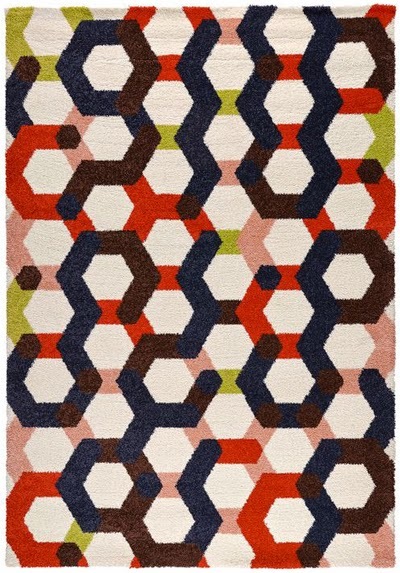 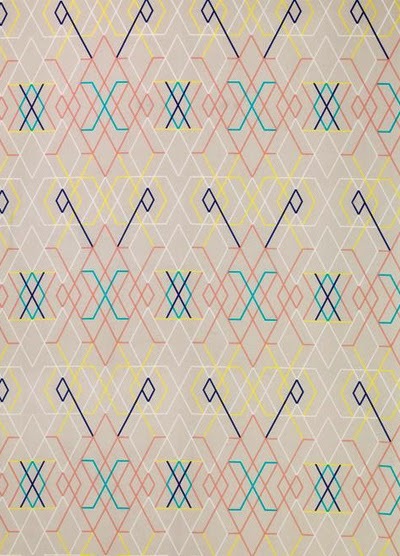 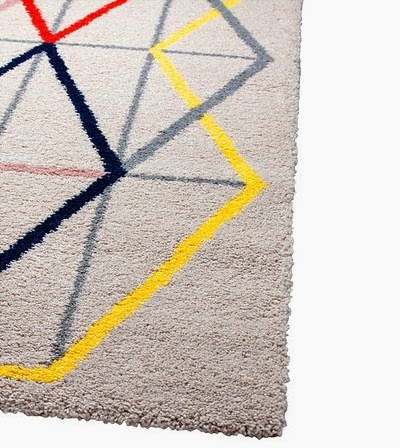 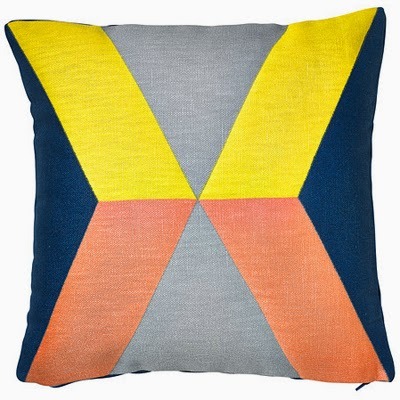 Also at Ikea there are some great geometrics by Margrethe Odgaard for their PS range. 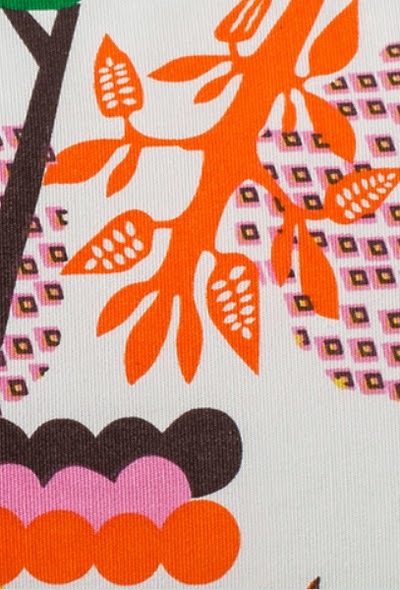 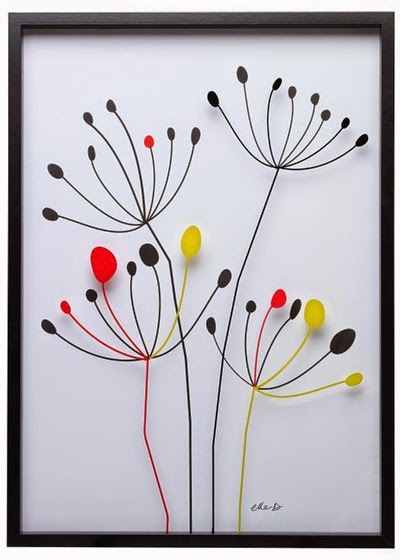 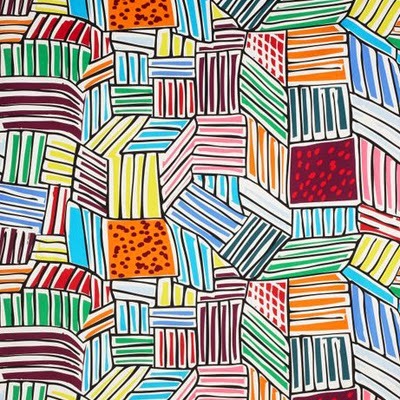 Margrethe's designs for Ikea are reminiscent of her Navajo drawings. 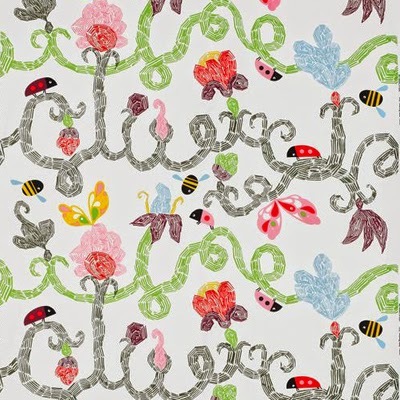 This is what I like about Ikea they see a design they like and they don't just copy it - they commission and collaborate with the artist. 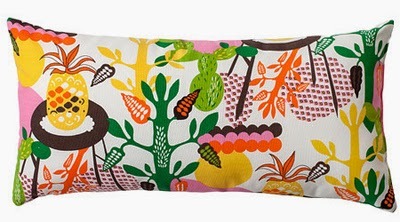 Scroll down to see my personal Ikea picks or check them out online and your local store. 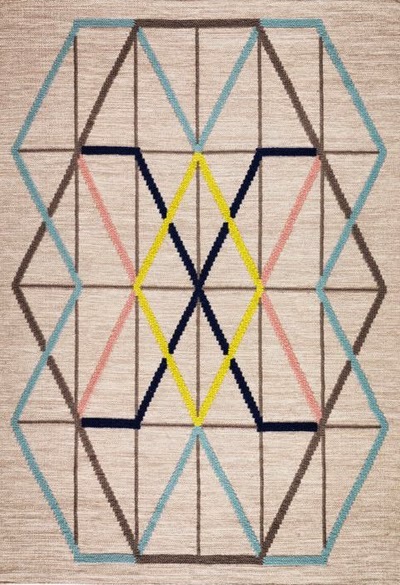 Ace geometric designs by Kapitza & Margrethe Odgaard! 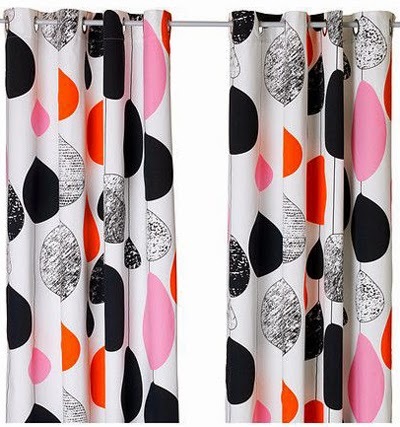 Thumbs up IKEA for commissioning and collaborate with artists!